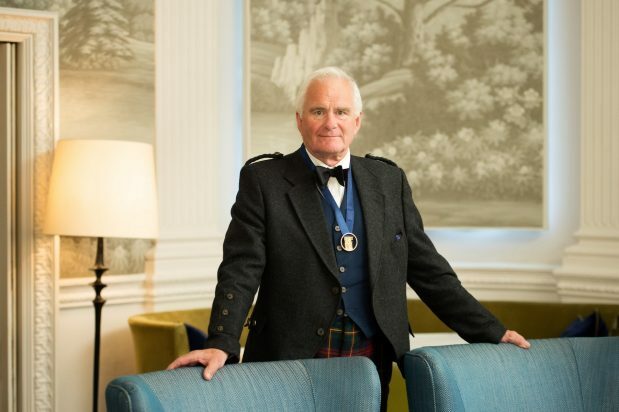 Robin Webster Co founder of Cameronwebster Architects, is to succeed Stewart Henderson as president of the Royal Incorporation of Architects in Scotland on 11 October following a members vote. Serving for a 19-month term Webster has pledged to bring transparency to an organisation which remains subject to an ongoing investigation by the charity regulator. Webster remarked: “I want to thank everyone who voted for me, and especially my supporters, who have challenged the status quo and argued for reform within the Incorporation. I expect that from now on we will operate a transparent organisation, fully compliant with the requirements of the byelaws and meet all good governance protocols. Webster was voted in using a single transferable vote system which saw him beat one challenger for the post.